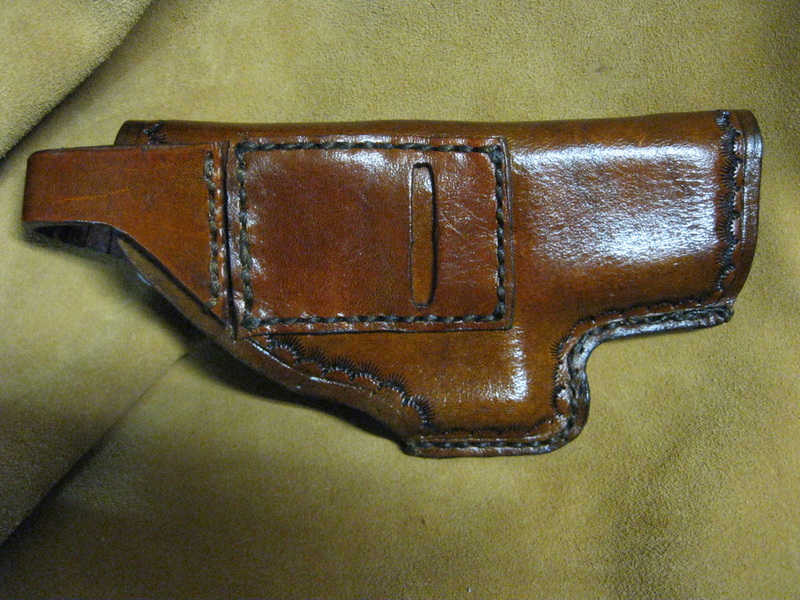 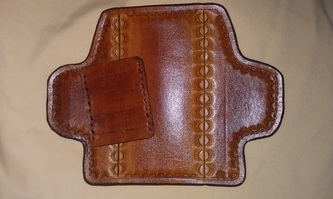 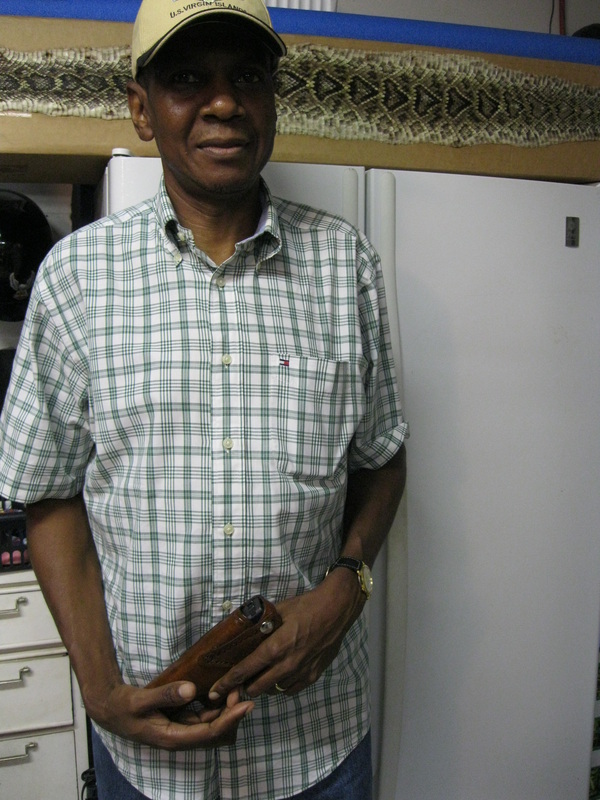 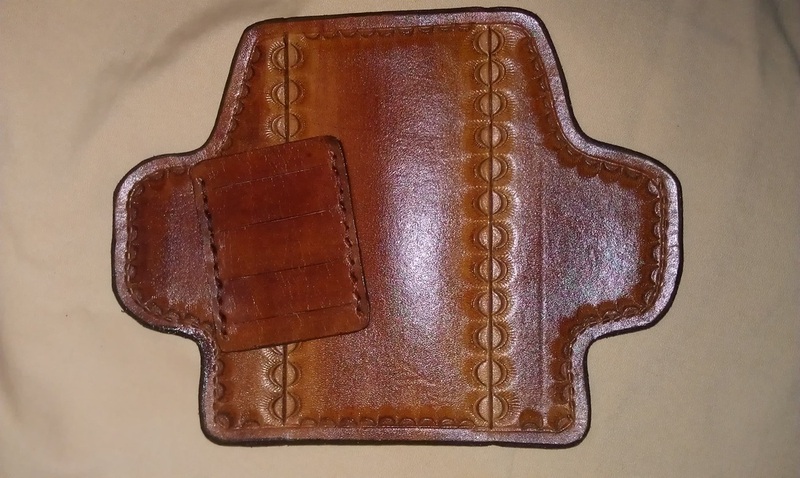 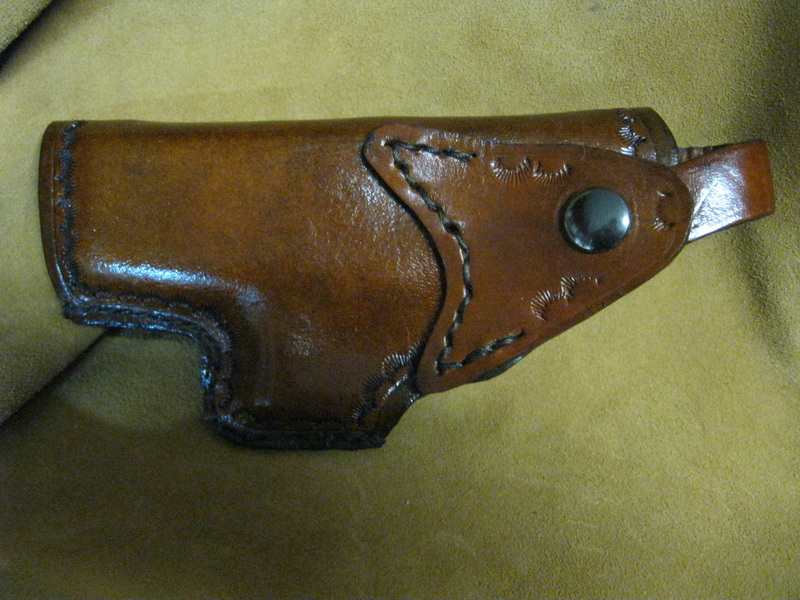 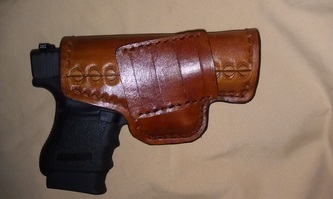 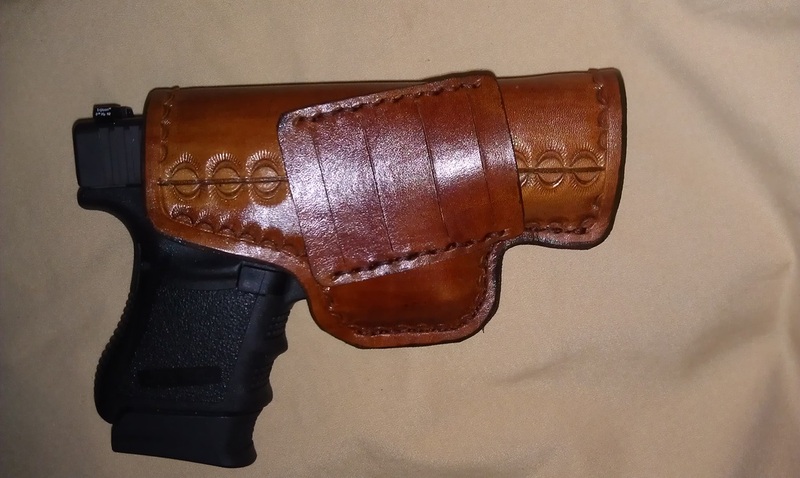 These holsters are designed to fit on a belt either by clip or slide and also a shoulder harness. 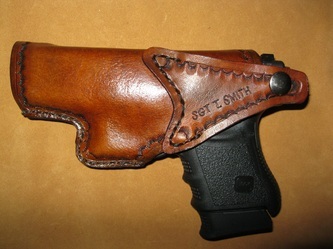 They and can be made with or without a hammer guard strap. 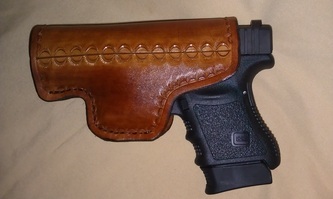 The clip or slide can be angled.